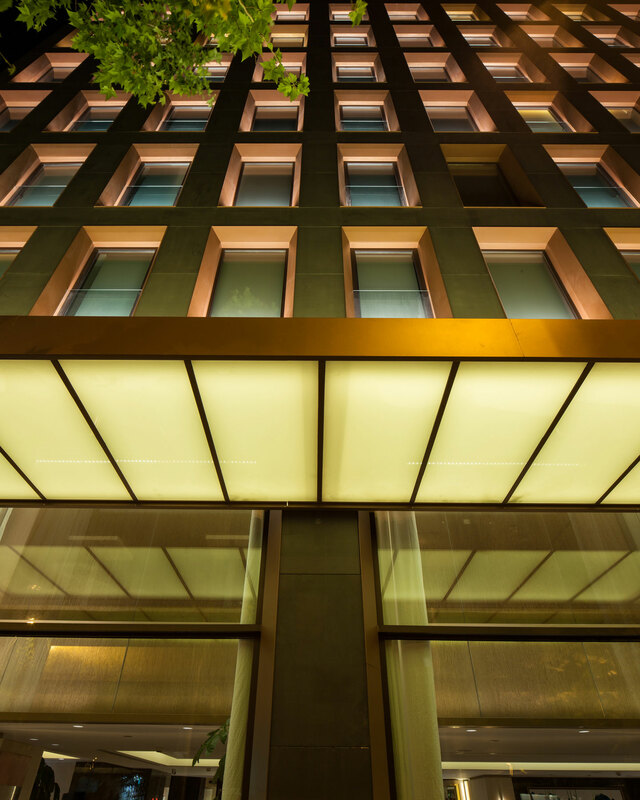 Thrilled to announce that our lighting project in The One Barcelona Hotel have been shortlisted for the international lighting design contest Darc Awards 2017! 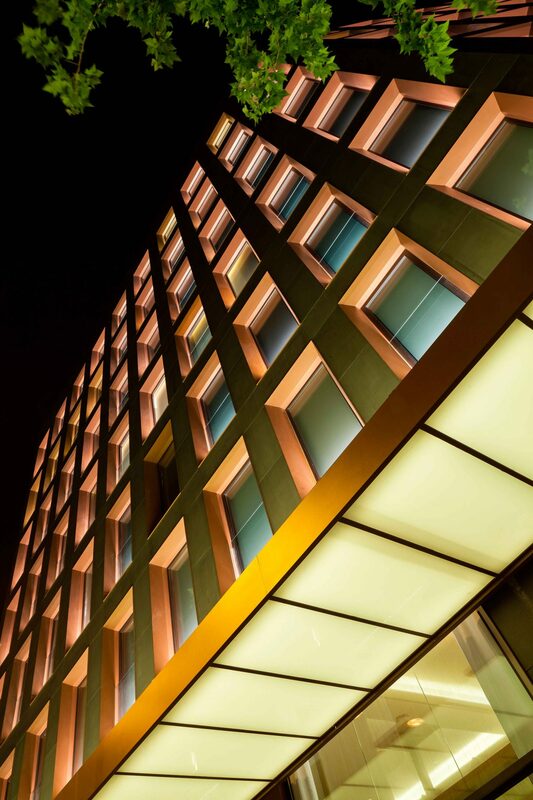 We have been selected by its façade on the “Structures: Best Exterior Lighting Scheme – High Budget” category. 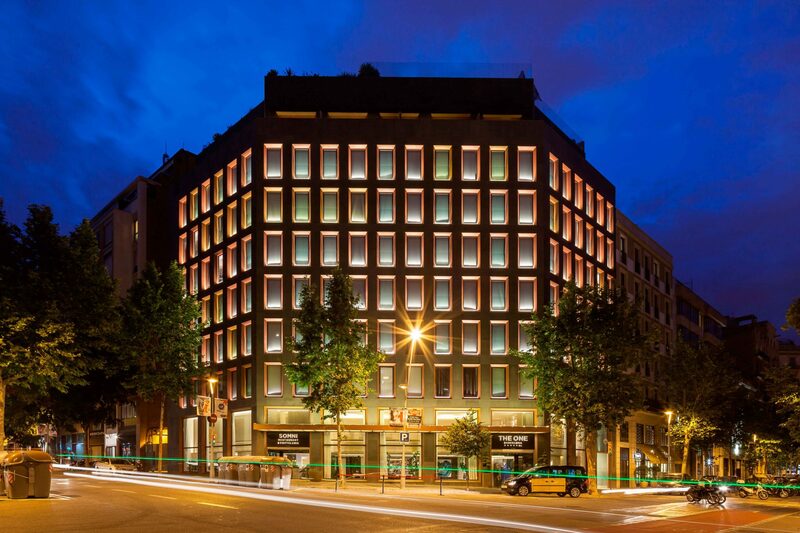 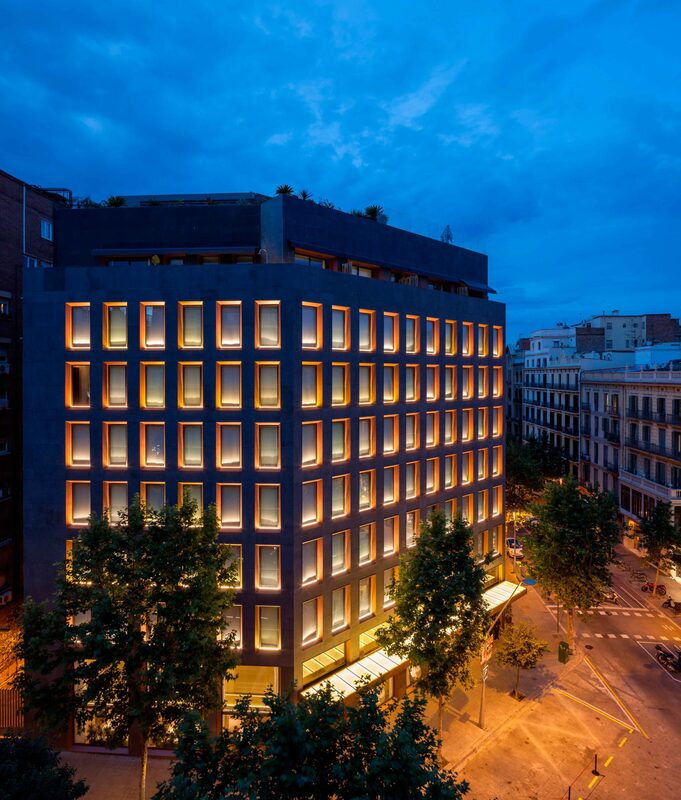 The lighting scheme for The One Barcelona exterior structure is based in to reinforce its clean and ordered appearance and in to emphasize the rhythm and the materials selected in the building refurbishment.